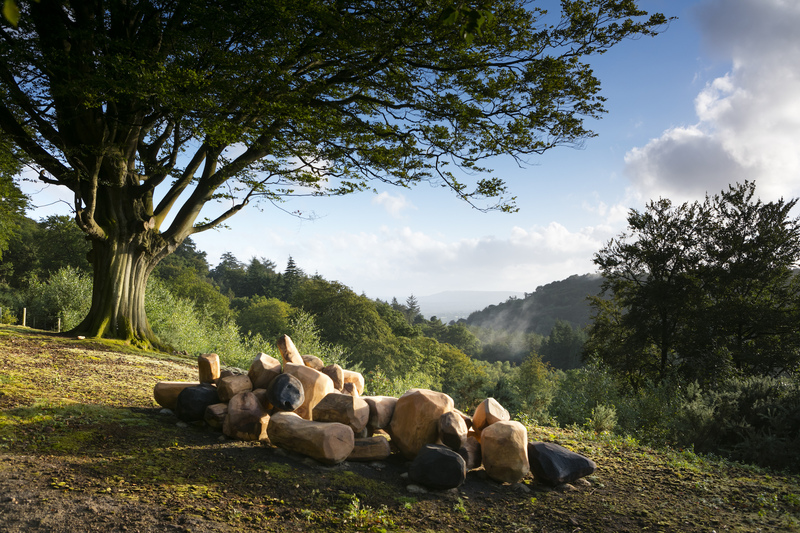 Art installations based on the theme of Capability Brown’s landscape. 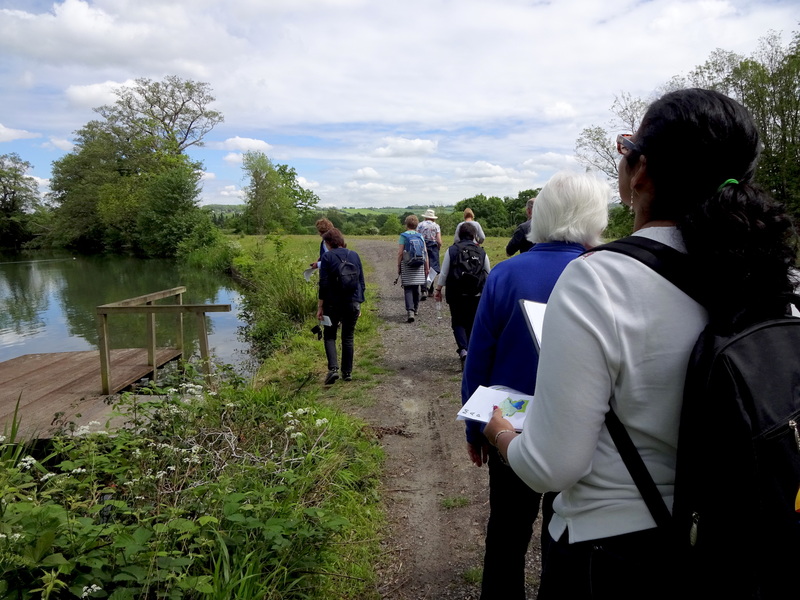 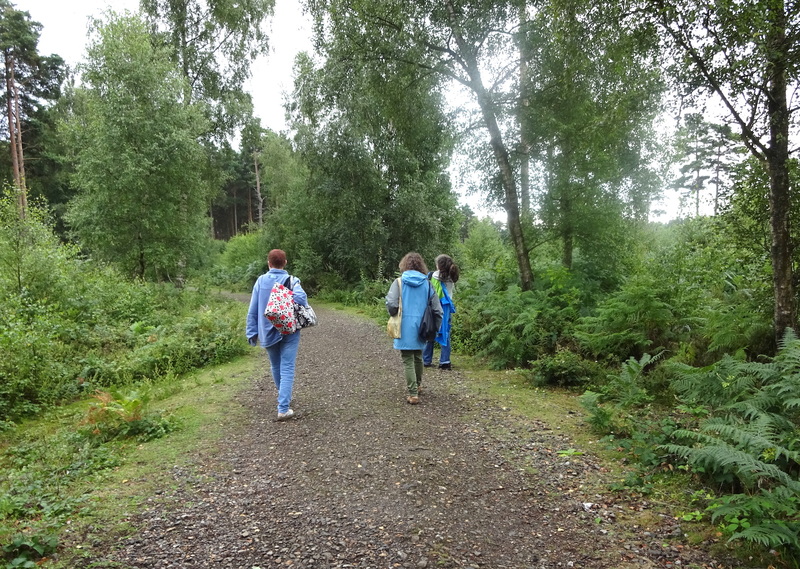 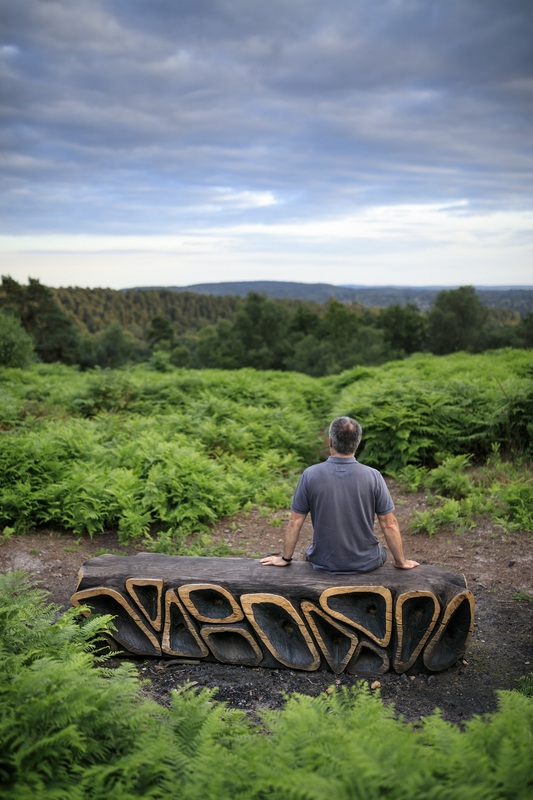 Creative health walks led by artists across the Surrey Hills. 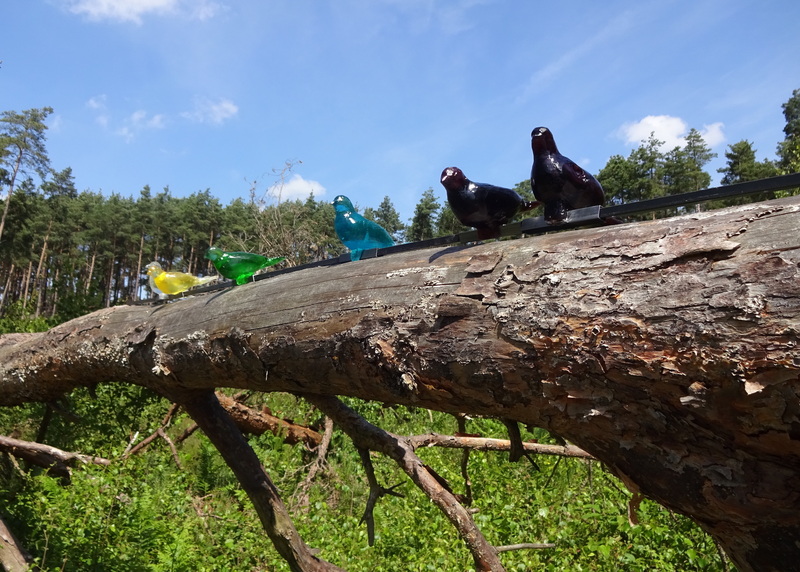 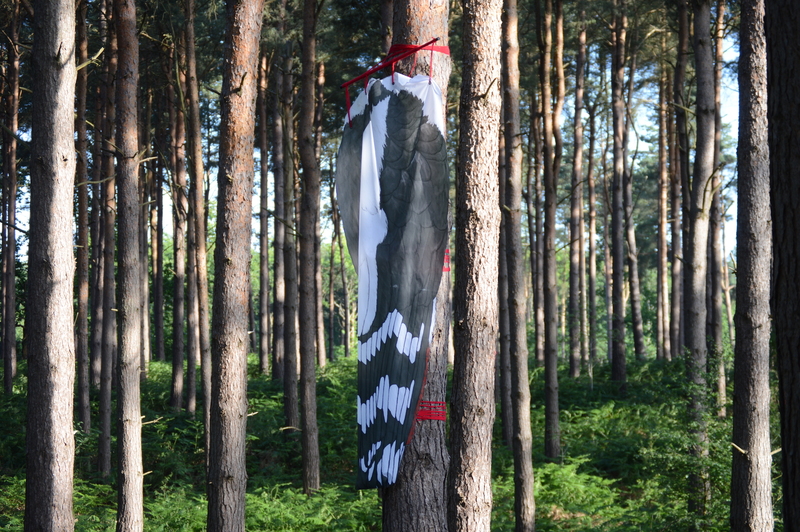 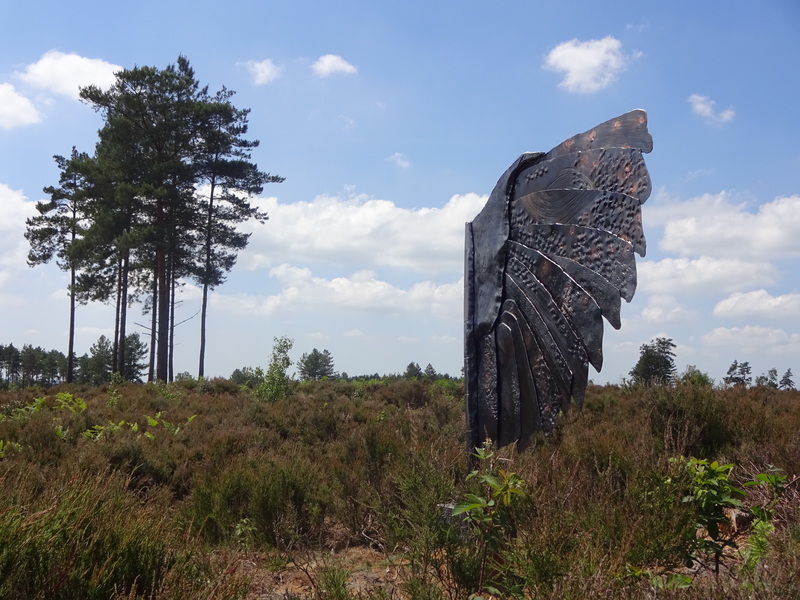 Seven temporary artworks inspired by the Farnham Heath National Nature Reserve were created by local emerging artists studying Craft, Product Design and Textiles at the University for the Creative Arts in Farnham. 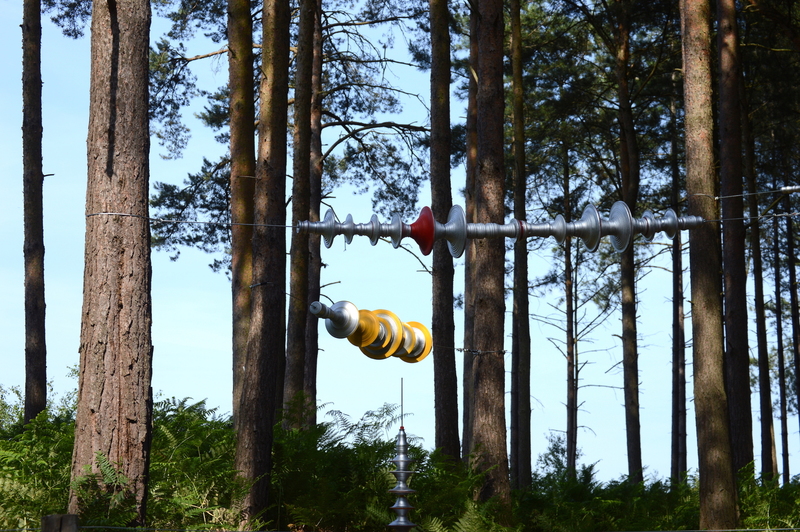 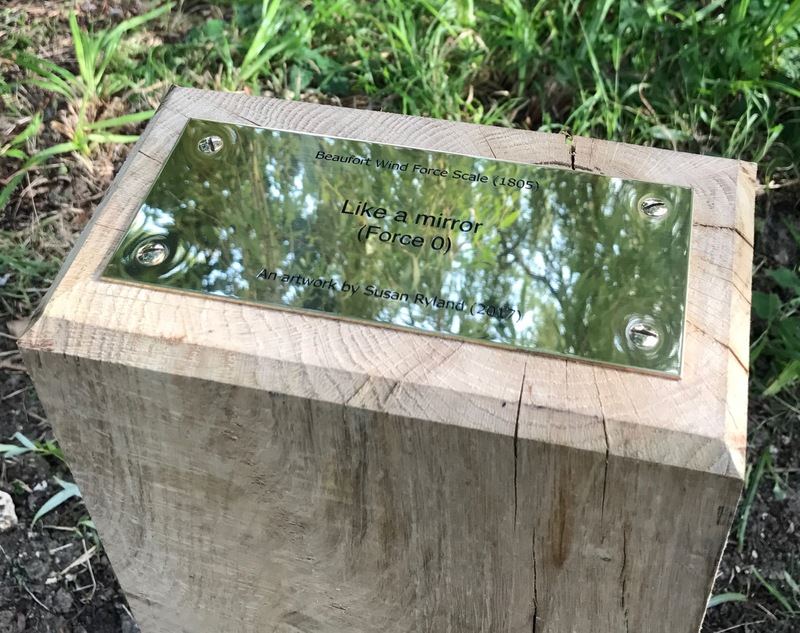 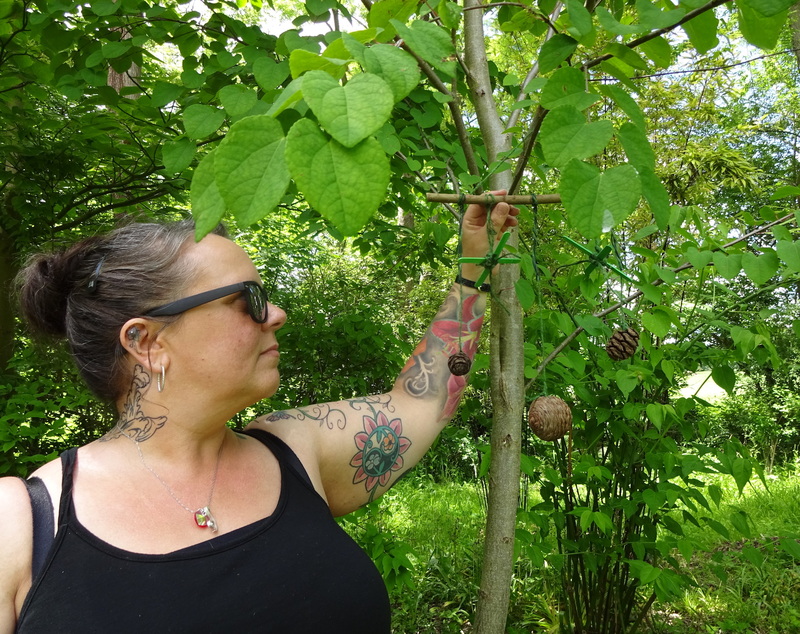 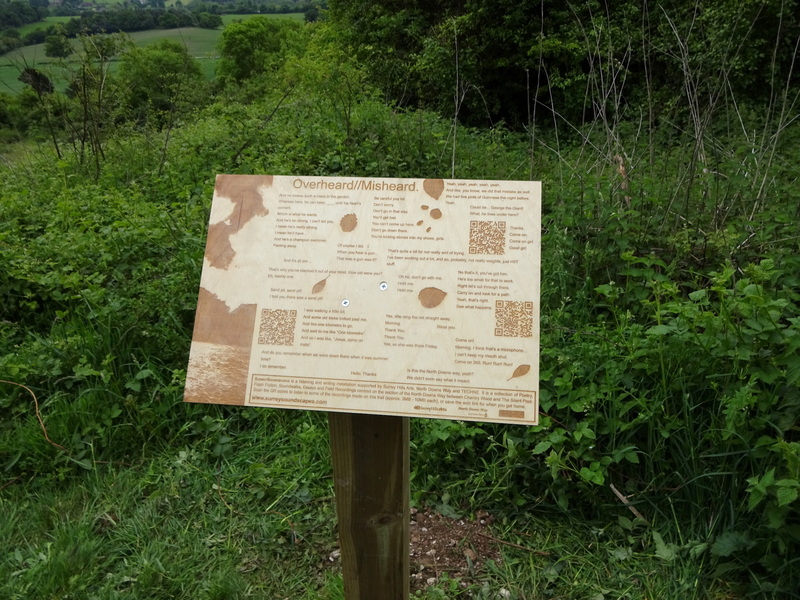 This creative writing and sound project by Neal Cahoon saw a series of sound installations and written words/poems installed along the North Downs Way National Trail between the Chantries and Silent Pool. 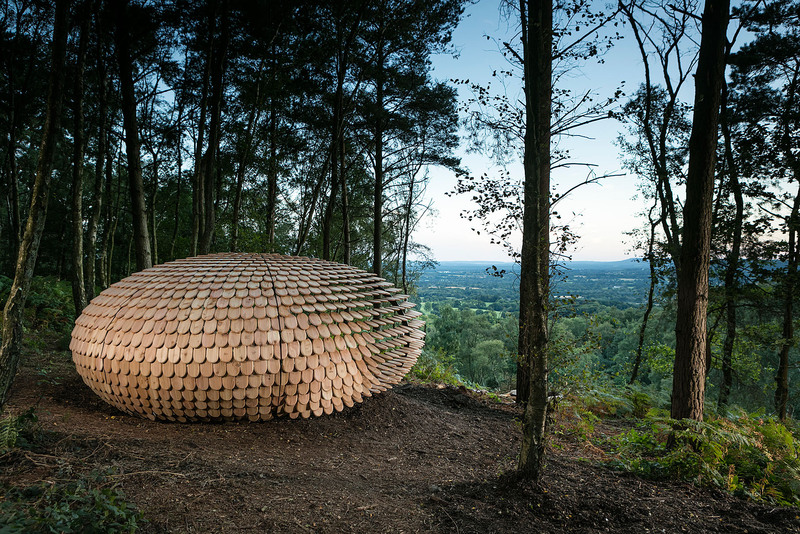 Visit www.surreysoundscapes.com. 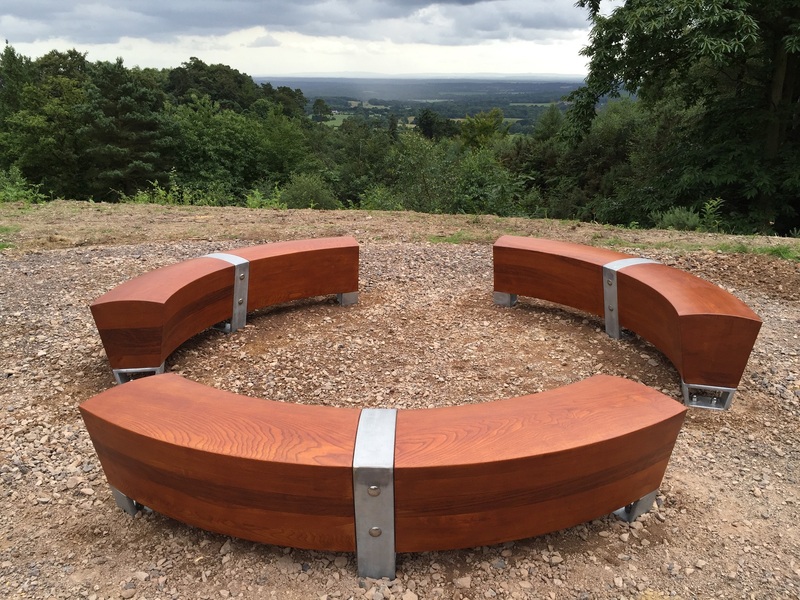 Funded by The Mittal Foundation, Surrey Hills Arts commissioned five artists from the region to create artworks inspired by far reaching views across the Greensand Way. 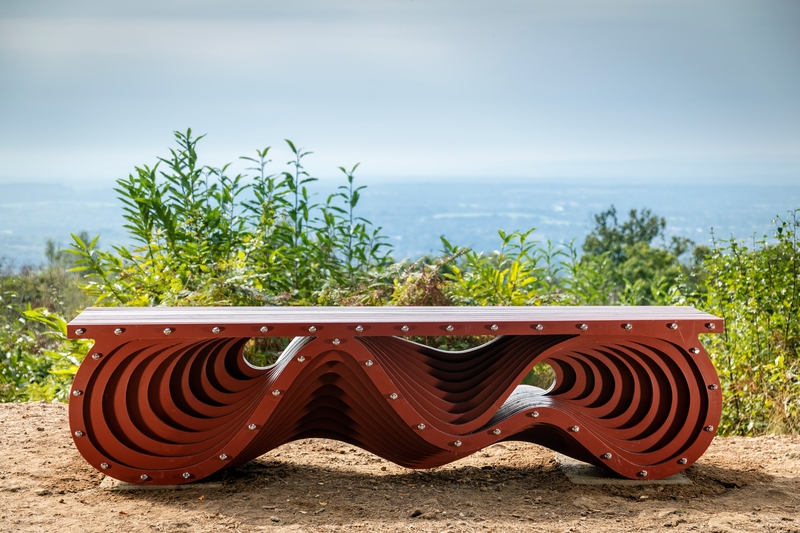 All of the artworks respond to their location and incorporate seating providing a reason to visit, pause and appreciate the view. 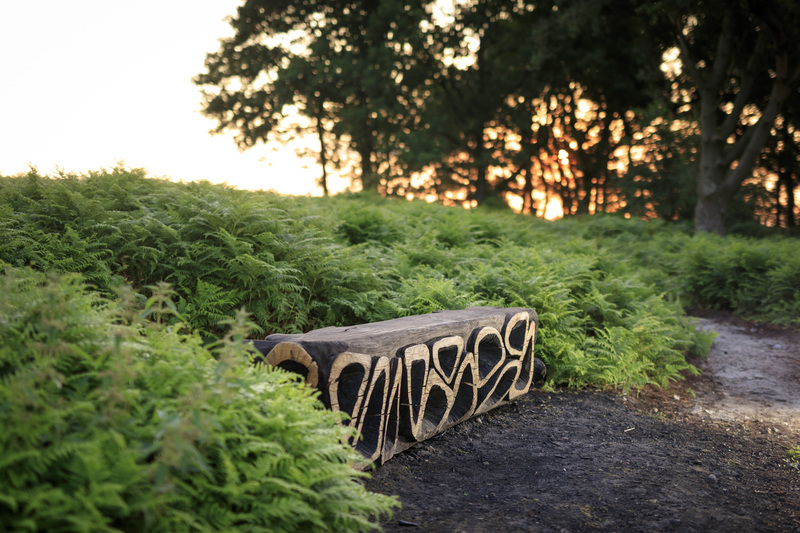 Runway was a project that unearthed the history of a Flying Fortress crash landing on the meadow at Runnymede. 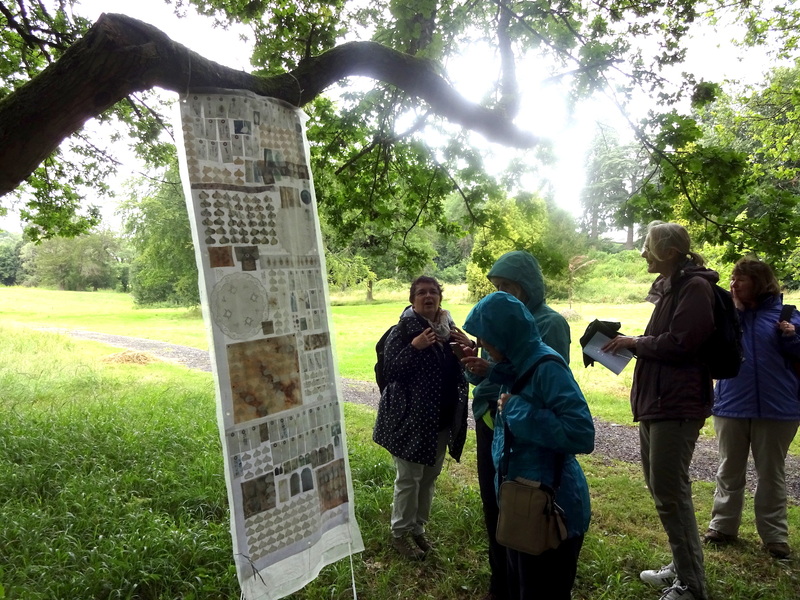 Artist Mary Branson collaborated with choreographer Rosie Heafford in a community art installation of hundreds of porcelain lanterns and an intergenerational performance at the Magna Carta Memorial at Runnymede in 2012. 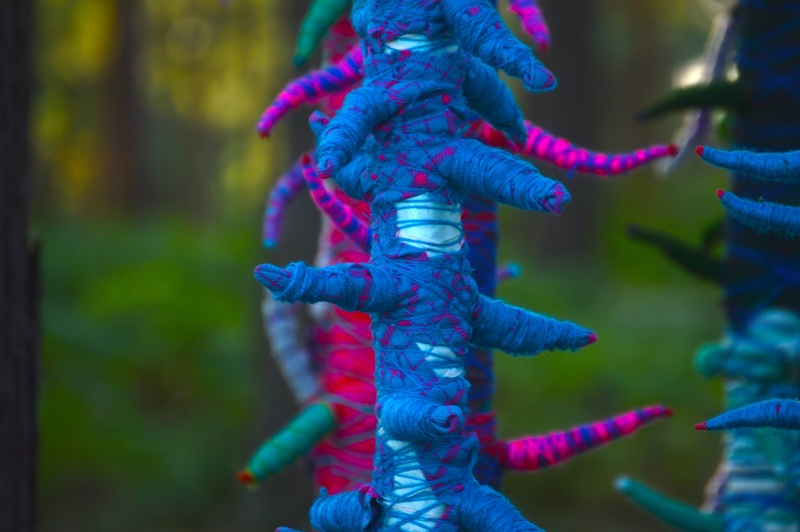 School pupils across Surrey created giant puppets celebrating sporting people or local historical characters gaining an Inspire Mark from London 2012. 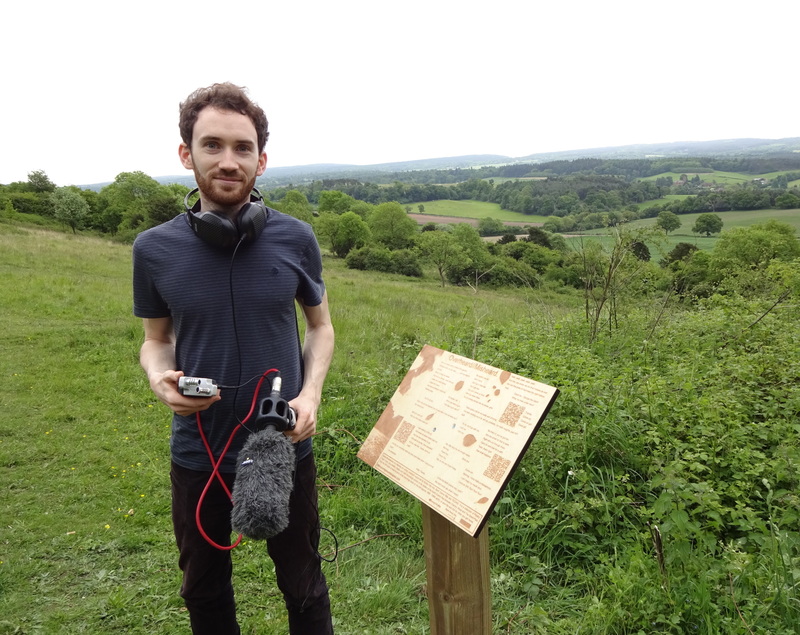 The Giants picnic brought together everyone involved and all the puppets for a sports day, music and parade on top of Box Hill. 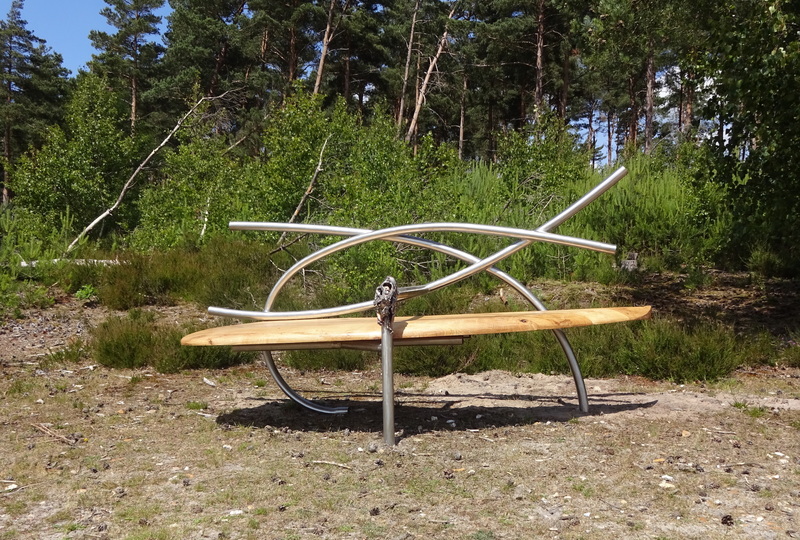 Two innovative spaces were created and exhibited at ‘Celebrating Surrey’ a Surrey Arts event in 2010 at Loseley Park. 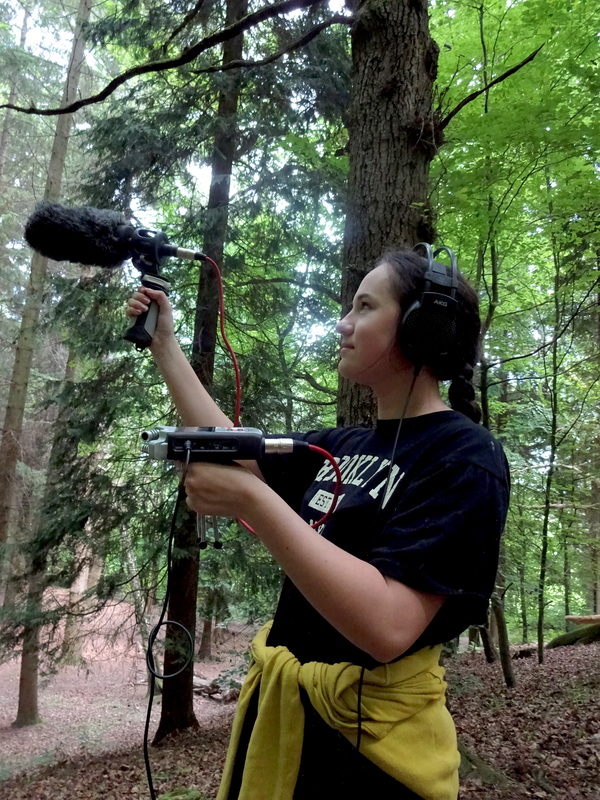 Andrew Merritt worked with children to create a den for storytelling & Janetka Platun worked with children to create a fascinating bubble full of their creative photographs. 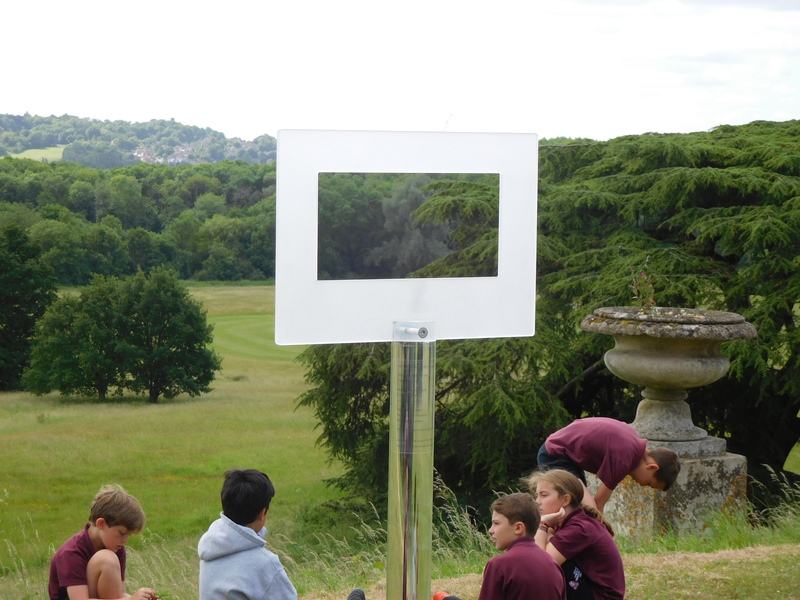 This installation was created with Surrey schools and their international partner schools and showcased at the ‘Celebrating Surrey’ festival at Loseley Park in 2010.